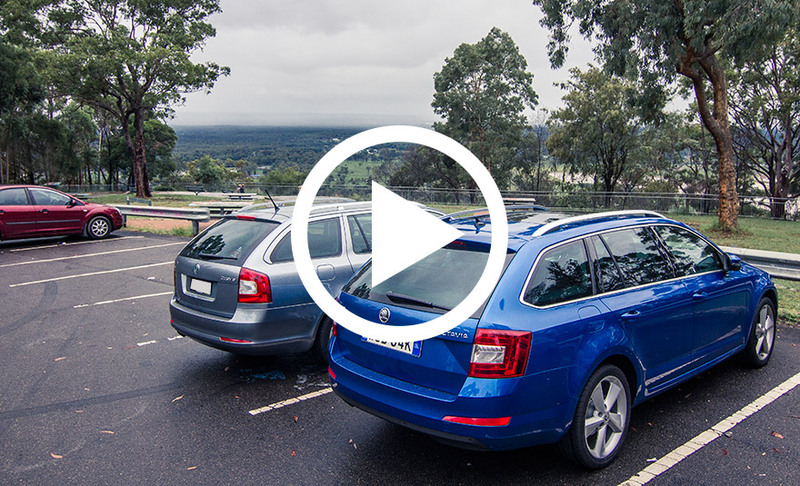 Our brief Skoda Octavia experience was met with rain, and lots of it. Although we got to class it up a bit when we took the blue beauty with us to a friend’s wedding, I couldn’t help thinking about what our next destination would be, regardless of the weather. I convinced Mrs Cbay and my brother Ivan to take a short drive with me up to the Hawkesbury Lookout, and record a bit of footage along the way. Here’s what we were able to capture. Enjoy! In my opinion, it’s a car worth considering if you’re in the market for a new family car. Read more about it in my review of the New Octavia. The music is by Australian hip-hop producer P.R, titled Next Destination (remix feat. Awon). If you want to bump it in your ride while cruising around, head on over to his SoundCloud page where you can download the track for free!